3) Inside the Industry: Foundry Tobacco Company, a subsidiary of General Cigar, is expanding its staff by adding two dedicated sales brokers along with Justin Andrews, formerly of Lou Rodriguez Cigars, who will take the position of creative director for Foundry. In events this weekend at W. Curtis Draper Tobacconist in Washington, L’Atelier is debuting Côte d’Or La Tâche, a follow-up to last year’s Côte d’Or release, which sports an Ecuadorian Sancti Spiritus wrapper. 4) From the Archives: After taking advantage of a nearly too-good-to-be-true deal on ten Don Pepin Original Generosos for about $4 each, George E looked to see what we’d written about them in the past. Nearly nine years ago, we reviewed the original line, praising its complex blend and awarding four and a half stogies for the “rich, complex, Cuban-like flavor.” The current iteration remains a knockout. 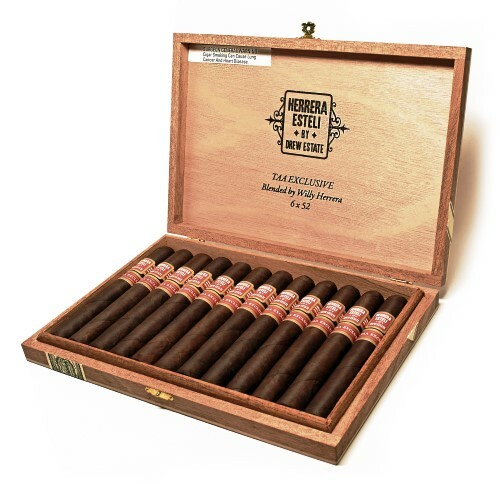 5) Deal of the Week: Quesada fans should check out this Big Bang Sampler, which includes one each of the Cubita Imported, Quesada 40th Anniversary, Oktoberfest, and Cubano Limitado Fonseca, plus a special unbanded Quesada blend. Use our special discount code “Stogie10” at checkout and land the five-pack for under $27.